Josh Mond is an actor. 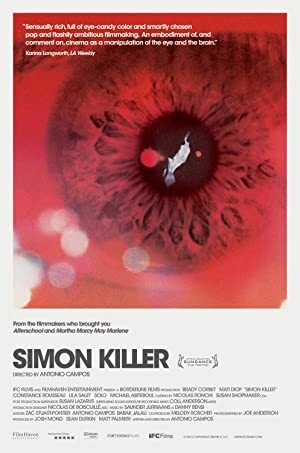 Christine (2016) and The Eyes of My Mother (2016) are some movies in Josh Mond's recent filmography. As of 2018, Josh Mond has contributed to about 8 movies. Some of the most recent Josh Mond movies include Christine, The Eyes of My Mother, and James White. 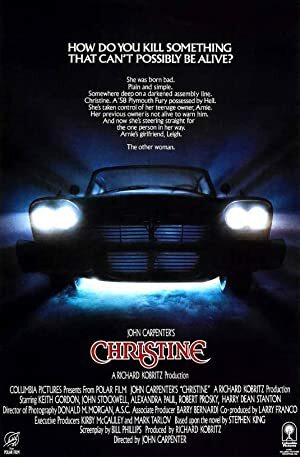 Christine was released in 2016. 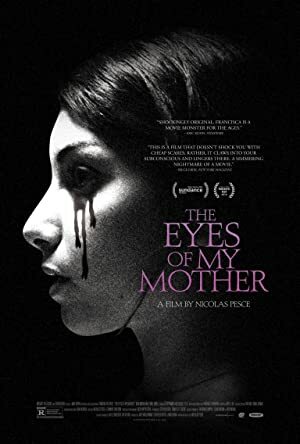 The Eyes of My Mother was also released in 2016. James White was released in 2015.